Is your child struggling to learn Chinese at school? Then French Studio has the solution. If your child is in a local school in Singapore, they will be required to learn Chinese as part of the Ministry of Education’s Mother Tongue Language Policy. This can be a big challenge for your child, as not only will they have to grapple with a new phonetic alphabet and pronunciation, but a completely different style of writing. 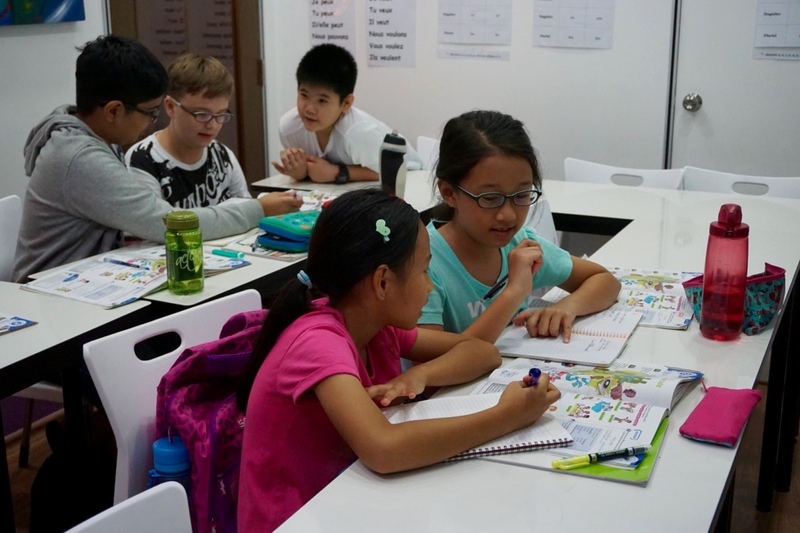 Achieving a low grade in Chinese at school can negatively impact your child’s Primary School Leaving Examination (PSLE) score. This in turn may limit their choice of Secondary School. However fortunately a solution exists. You can exempt your child from Chinese and choose French in lieu of Mother Tongue. You simply have to apply for approval from the Ministry of Education (MOE) – and this is more straightforward than you would think. 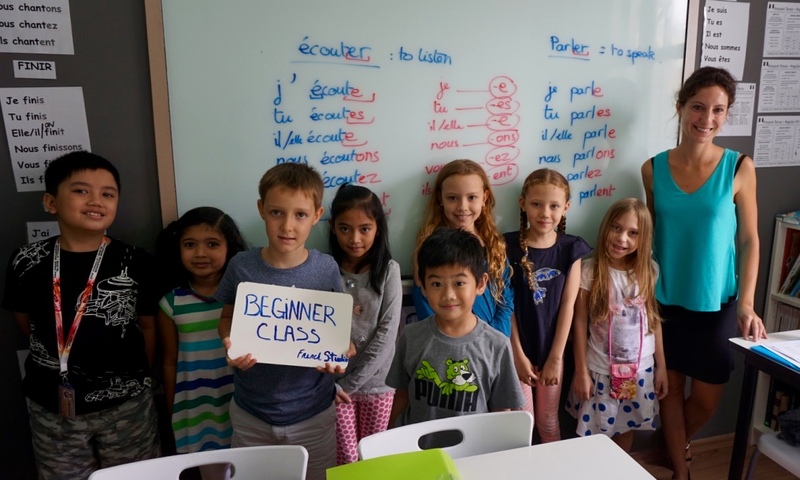 It is a great opportunity for your child to discover another culture and language – Not only is French a language of culture, with the alphabet and many words being similar to English, but it is also highly valued in the international job market. Step 2 – Complete the form – Don’t worry, this is very easy and quick to do! See our example here. Step 3 – Take the completed form to your child’s school and they will send it to the Ministry of Education. You will receive a reply in approximately one month. Step 4 – Choose your French school! 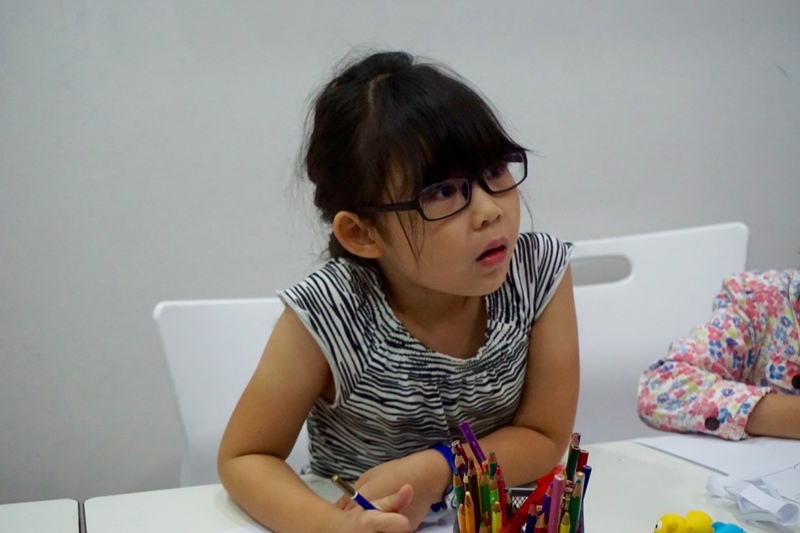 You will have to find a language tuition centre that is MOE certified, as local schools only provide classes in the official Mother Tongue Languages. Your child will need to study French throughout the scholar period. Since 2011 French Studio has offered French in lieu of Mother Tongue classes. The program we follow has been approved by the Ministry of Education (MOE) and we are MOE registered. 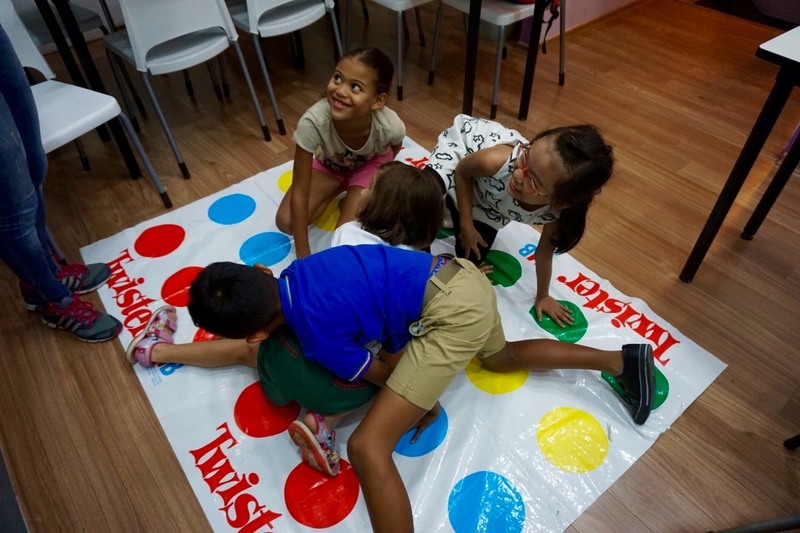 Our well qualified teachers are French native speakers and we guarantee our classes are always taught in a fun and interactive way! 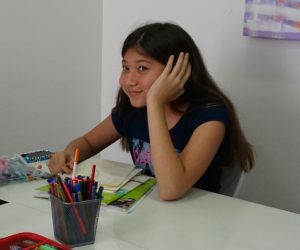 We are also partners with several local schools and can assist you with the necessary paperwork for primary school students we run both private and group classes that are suitable for studying French in lieu of Mother Tongue. If your child is new to French we advise registering them on our Beginner Level 1 course. 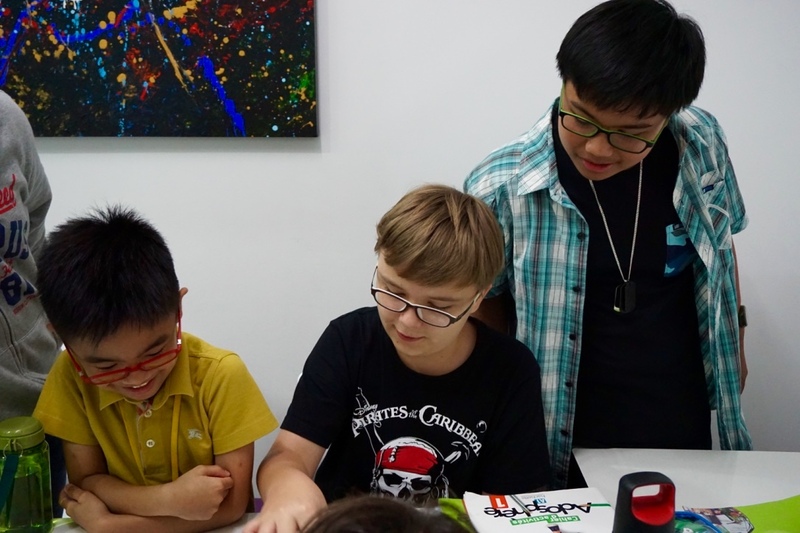 This group class is held every week for two hours and will introduce your child to the basics of learning French. The class focuses not only on daily life vocabulary, but also on how to start reading, writing and listening in French. Further information about our courses and when they are held, can be found on our website. If you need more details, please don’t hesitate to contact French Studio. A bientôt! Please make an appointment before coming.